Mattress depth 33cm (13") approximately. 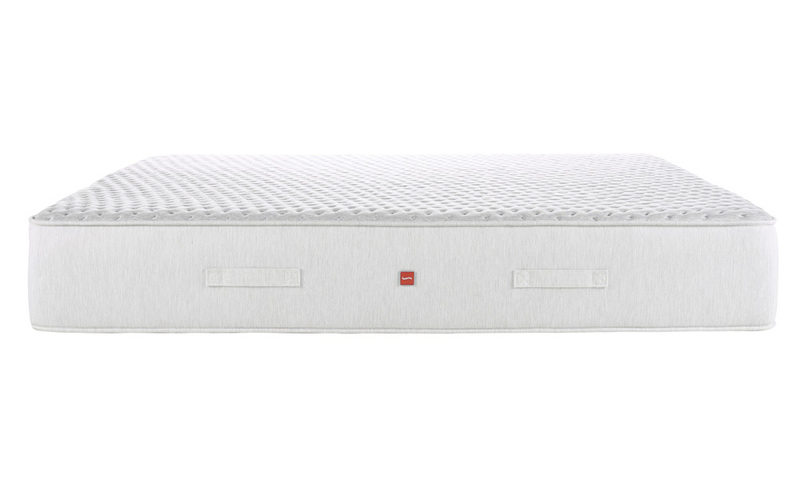 The Slumberland Wave Mattress offers a truly remarkable sleep experience. 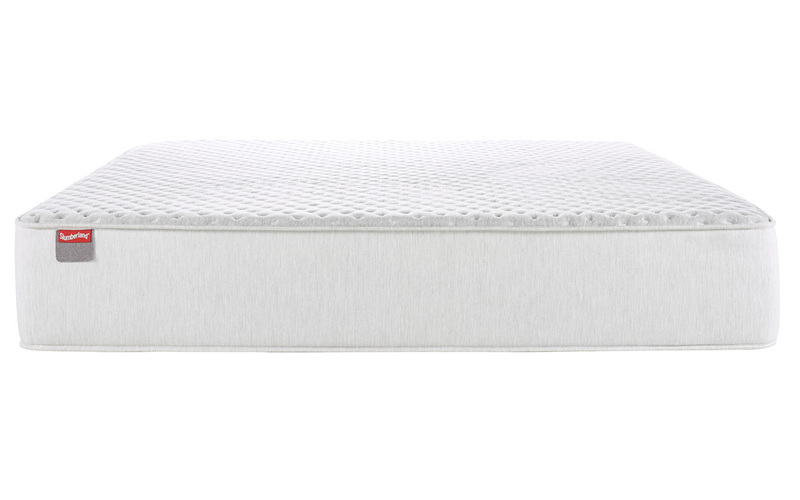 Featuring an exceptionally comfortable, luxuriously deep 30cm layer of Affinity Foam: this plush comfort layer contours to your unique movements to ensure you are cosy and supported through the night. This revolutionary material helps to relieve niggling aches and pains and offers soothing pressure relief in a gentle medium to soft firmness: perfect if you're looking for a cosier, more restful night's sleep. Finished in an elegantly designed Affinitex knitted cover, this fabric offers supreme ventilation and freshness as you sleep. Complete with Actipro, this anti-bacterial and hypoallergenic technology actively works to offer you healthier sleeping environment. Single-sided for your convenience: there's no need to flip this mattress - simply rotate regularly for the great comfort and support you expect. Please note: the cover for this mattress is changing, and may look slightly different to that of the image above. 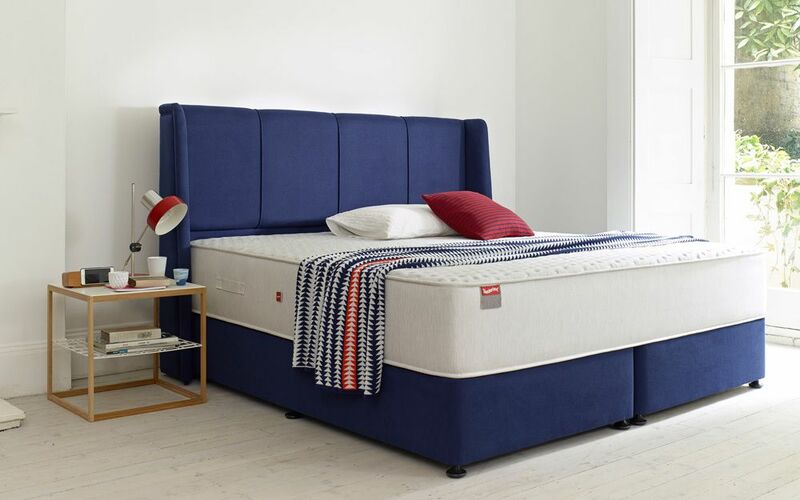 No need to worry - your lovely new Slumberland Wave mattress is still the same. Been sleeping on my Wave mattress for about 6 weeks now and I'm happy to report all is good. It's a little softer than my last mattress and took about a week for me to realise and adjust to the comfort. The quality is top notch and looks every bit as premium as you would expect.